The City of Toronto council has approved a proposal that will promote the construction of laneway suites in the City of Toronto. On June 28, 2018, council approved changes to the Official Plan and the Zoning By-Law that will simplify the process of obtaining a building permit to construct a laneway suite. A laneway suite (sometimes referred to as a laneway home), is a self contained dwelling unit located at the back of a property adjacent to a laneway. Typically the dwelling (laneway suite / laneway home) will be built on top of a garage, or in place of a garage. Now that official plan and zoning bylaw amendments have been approved by city council, property owners will be able to apply for building permits for the construction of new laneway suites. As with other zoning by-laws, there are restrictions on set-backs, building size, and building height. Basically, homeowners will be able to build a separate bachelor apartment, or a one bedroom or two bedroom dwelling unit at the back of their property, facing the laneway. Laneway homes and laneway suites will appeal to those looking to create a home for their aging parents, a separate space for their grown children or extended family, or a source of rental income. Electrical and plumbing systems would typically be connected to the existing house, and the laneway home / laneway suite will be part of the property, not a separate piece that can be sold. Laneway suites and laneway home create an exciting opportunity of homeowner and city dwellers in Toronto. 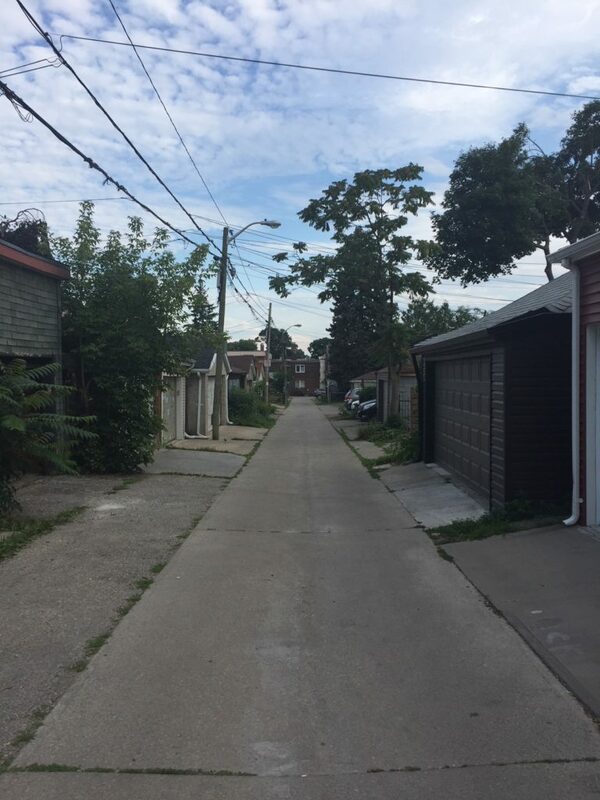 To explore the opportunities for a laneway suite in on your property, contact us and let’s talk.